The WoW (Women of the Word) Bible Studies are our primary avenue for ministry. WoW is a place where women can receive and share the Word of Life with one another. We do so through our personal study and reflection through the week and our weekly gatherings. Each WoW study has its own content and teaching style, choose whichever one suits you best. This Summer we will be studying Identity Theft by Jen Wilkin, Hannah Anderson, Jen Pollock and more on Wednesdays from 6:30-8:00 pm in June & July. No nursery is provided during the summer study, so no need to RSVP. See you there! 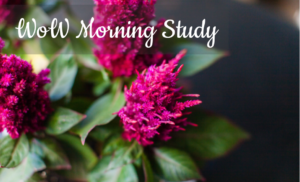 Our morning study meets on Tuesdays from 9:30-11:30 am at NSF. We meet throughout the school year, and will start back for our Spring semester on January 15th. We meet in the Fellowship Hall to start, and then break into small groups. If you plan to come, please RSVP so we know how many groups we will have ahead of time. 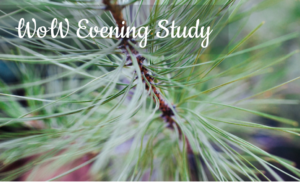 Childcare and a homeschool room are provided in this study. We ask that you register your child if they will be coming with you. 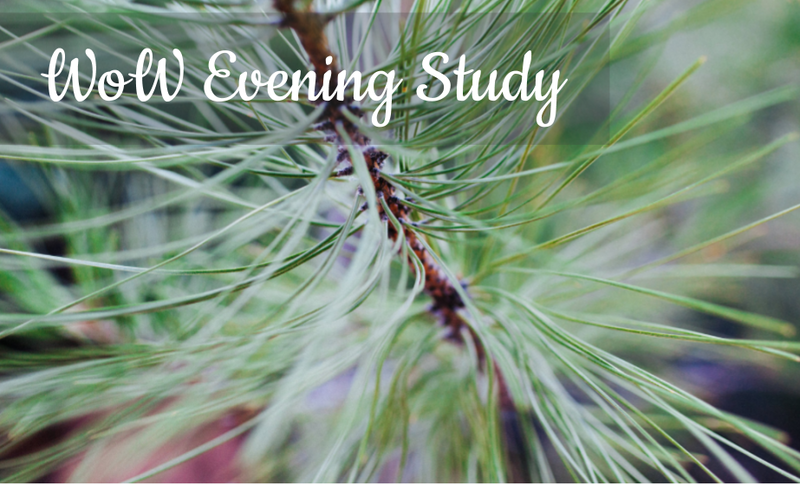 Our evening study meets on Thursdays starting back on January 10th, from 6:30-8:00 p.m. in the Fellowship Hall. We do alternating weeks of study & fellowship. This year, we will be going through a devotional book called In All Things by Melissa Kruger. Books will be available for purchase at the study ($10), or you can buy it ahead of time. You are welcome to come whenever you are free, even if it is only for one week of the study. There is no need to RSVP for this study.